Mohammed is a 2nd year student at the University of Portsmouth. He and his committee of ambassadors (now 6 strong!) in Portsmouth have been busy promoting and fundraising for PS at the Uni for a good few months. Here he tells us why he signed up to be a Student Ambassador, what he gets out of it and why others should get involved too! I’m a 2nd year pharmacy student. My pharmacy school (University of Portsmouth) is diverse, exciting and alluring. At just over 100 years old, it’s one of the oldest established Pharmacy schools! We’re always doing a mix of workshops simulations, placement days and informative lectures. In my spare time, I like travelling and reading. I decided to become a Student Ambassador because I like the idea of fundraising for a good cause. Pharmacist Support is something that will help me as a student and as a pharmacist and it’s a charity that puts in a lot of work to support the pharmacy profession. Additi onally, being part of a charity as a Student Ambassador allows you to come together with like-minded people and work together towards something great. It builds on your personal, professional, team building and organisation skills too. What hero fundraising activities did you do and what have you got planned? We’ve currently done a charity bake sale which was excellent. In the future we are planning to do similar events to raise more money. 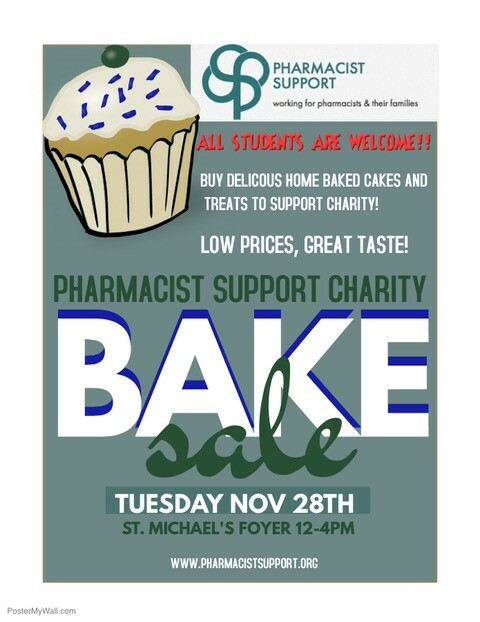 The charity is important to me because it supports pharmacists, their families and pharmacy students. It gives us constant support not only emotionally, but financially and in terms of career options and general advice too. I think others should sign up because it’s a great opportunity to learn about the charity and what it does and offers. 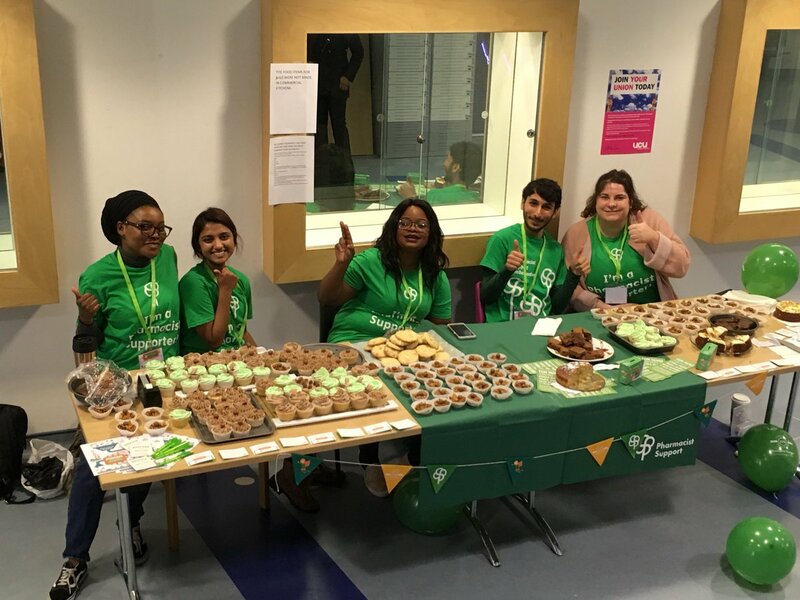 It let’s you build on the skills that will help you in the future and allows you to mix with other pharmacy students who are passionate about being Student Ambassadors, and raising money for charity. It means we can give something back to the charity that is always supporting us. It’s also a great opportunity to develop as a person, make friends and take part in events which you otherwise wouldn’t take part in.